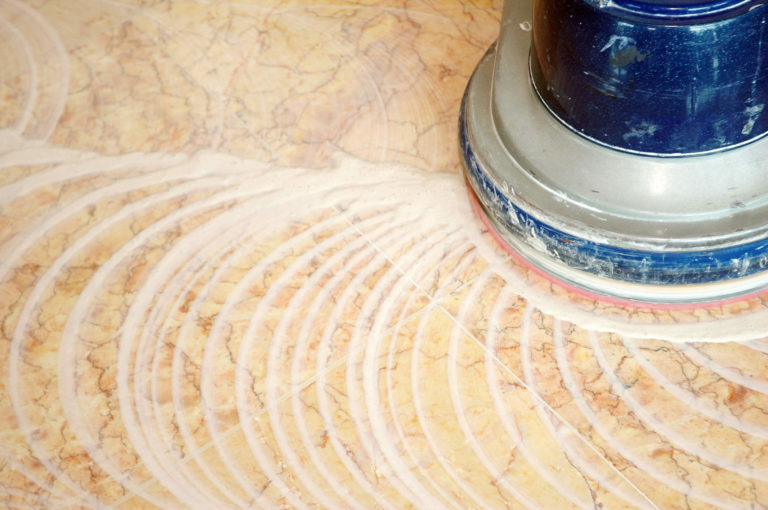 Welcome to AAA1 Carpet & Upholstery Care, we are a full-service carpet cleaning, upholstery cleaning, tile and grout cleaning and water damage restoration company serving all Chatsworth, California. We are fully trained in both steam and dry carpet cleaning, upholstery cleaning, pet odor removal, stain removal, tile cleaning, grout cleaning, and water damage service. 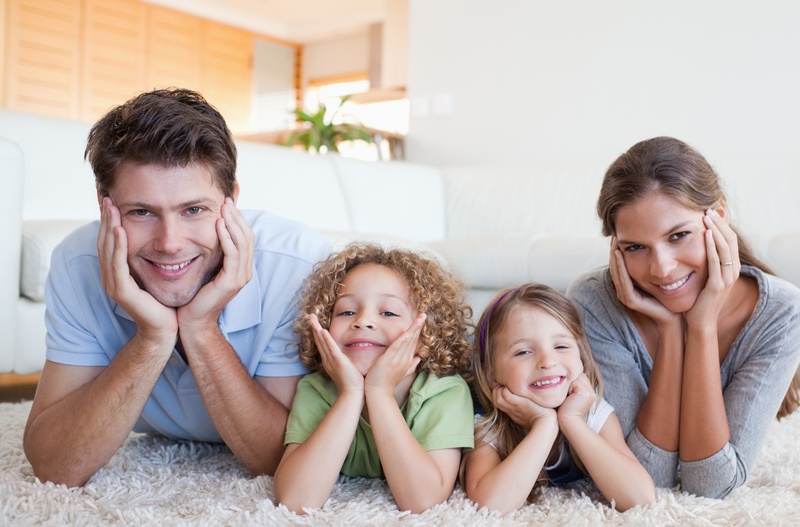 NEED CARPET CLEANING IN CHATSWORTH, CALIFORNIA? Vacuuming simply doesn’t reach everything. 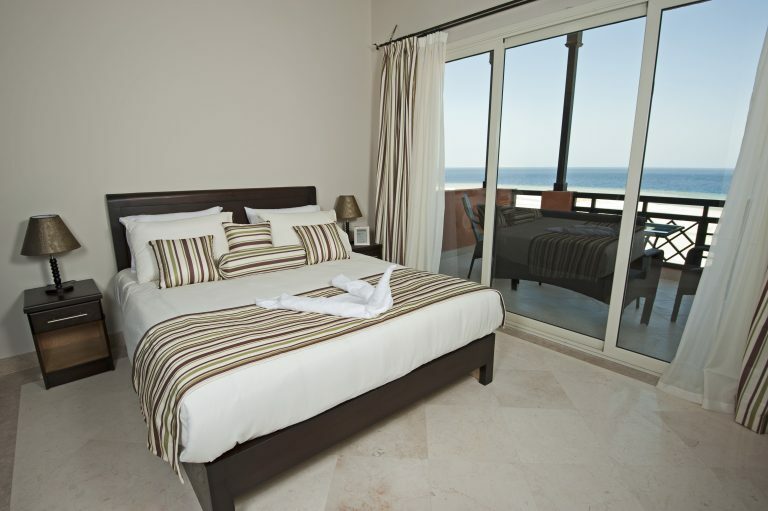 That leads to dust and grime building up, and in turn shortening the life of your carpet. 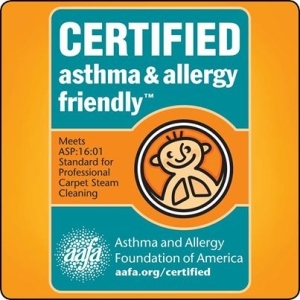 It can also harbor allergens and bacteria that deteriorate indoor air quality. 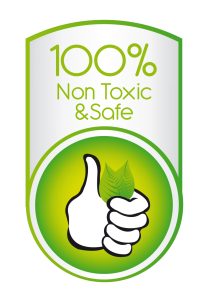 Once they’ve determined that your particular carpet is safe for steam cleaning, our carpet cleaning experts begin by injecting a cleaning agent to break down tough particles then follow with carpet steam cleaning. 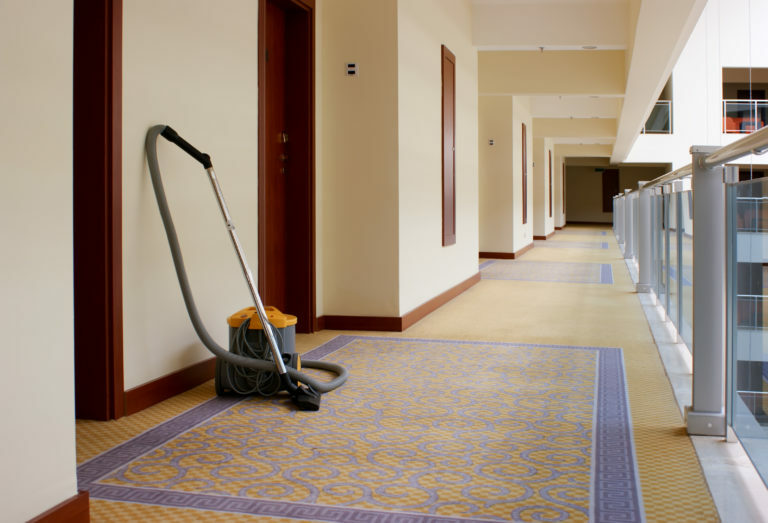 A special commercial-grade vacuum then removes all contaminants. Just to be sure we make several passes. 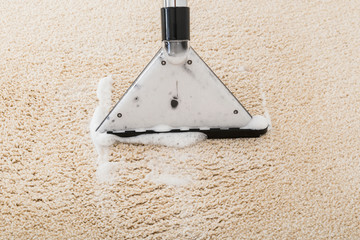 After 24 hours to allow for complete drying you can begin enjoying your rejuvenated carpet. Whenever your pet has an “accident” it’s important that it’s quickly blotted. 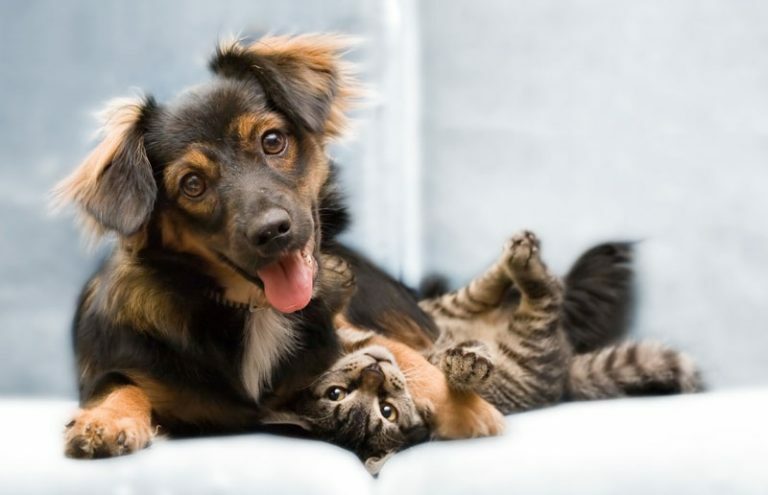 then call for our expert services before pet stains and odors become permanent. Cats and dogs like a clean area to, so they often find a clever out of the way place. So we may use UV lighting and other methods to track down a urine odor. 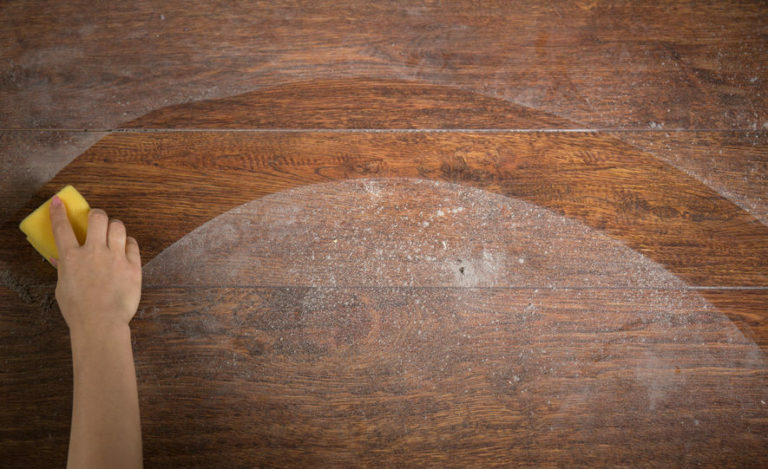 It has often soaked down past the carpet, so if needed we can lift the carpet and steam clean its backing, replace padding, and sanitize the subfloor. Then it’s back to our regular pet stain and odor removal process. We’ll flood the area using an enzyme product that breaks down odor compounds, wash and steam clean your carpet, and remove stains. All while protecting carpet dyes and fibers. It happens so slowly that you probably haven’t noticed that your furniture’s upholstery has been slowly becoming more and more dull. So many people are surprised how fresh, bright, and colorful furnishings look after our upholstery cleaning. Whether sofa cleaning for contemporary piece or for inherited arm chairs our deep cleaning restores the look without harming fabric or colors. 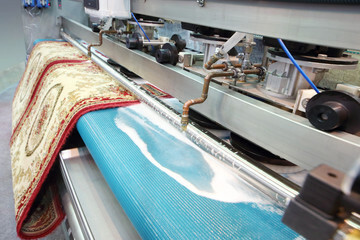 It also removes dust, dirt, and oils for longer-lasting textiles. 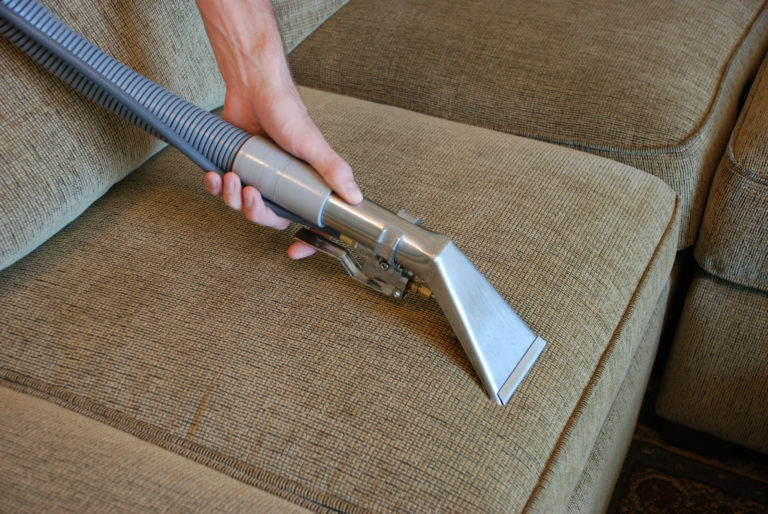 Our furniture cleaning experts will inspect and analyze each piece of furniture, then decide upon the best upholstery cleaning and stain removal procedures. No matter how thorough the daily housekeeping, over time grout becomes stained and discolored, bathroom tile accumulate soap scum, scale, and mold while kitchen tiles build up stubborn grease and oils. Even without staining it’s just plain tough to remove all grime from the tiny pores in grout; home-care products simply aren’t good enough. 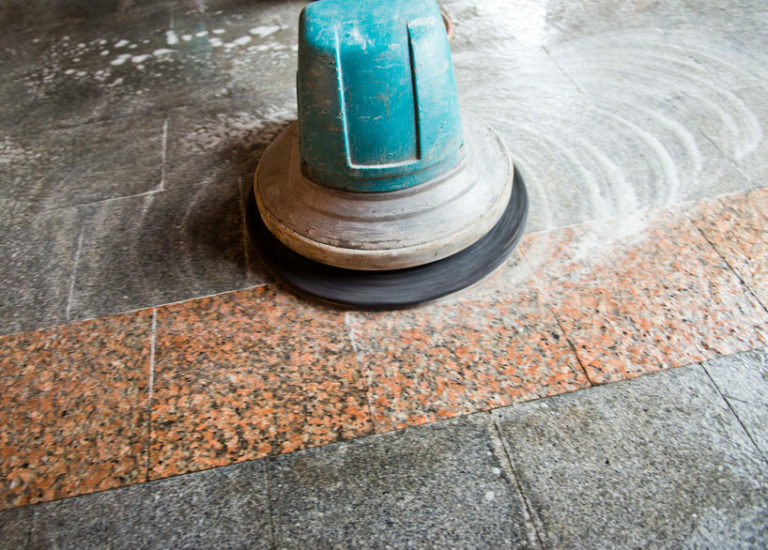 So we’ll take care of things with our high-pressure steam cleaning. We’ll then apply tile and grout sealant so they will stay great looking even longer.